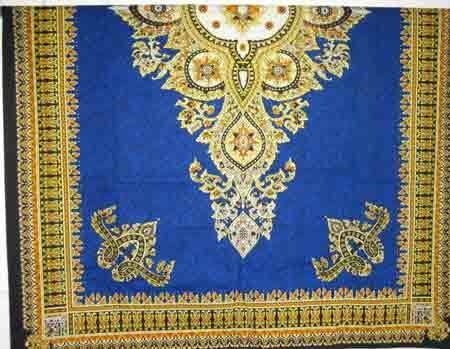 Sarongs are gaining in popularity for their beautiful designs and versatility. 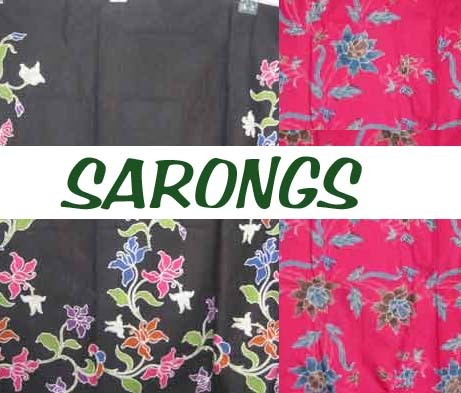 Whether they be rayon or cotton, Sarongs can be worn in many different ways, as a skirt, a dress or shawl. They can also be used as a picnic table cloth, quick beach coverup, beautiful window treatment, chair throw, and light weight blanket. A little slicing, dicing and sewing can even turn it into a custom skirt or blouse. 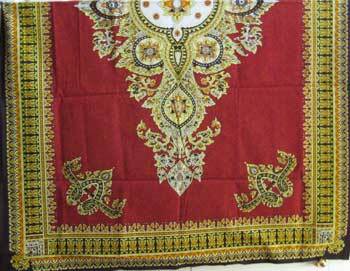 Our Sarongs are from Bali, Indonesia and Malaysia. 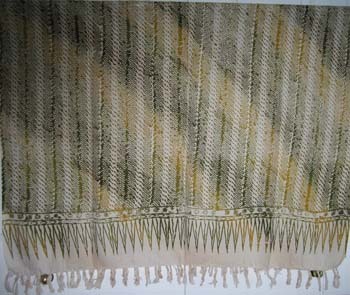 Some have fringe on both sides and are hand painted, many with gold high lights. 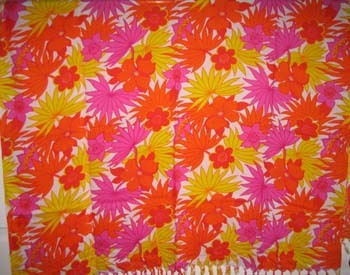 These sarongs measure approximately 46 by 61 inches, not measuring fringe. 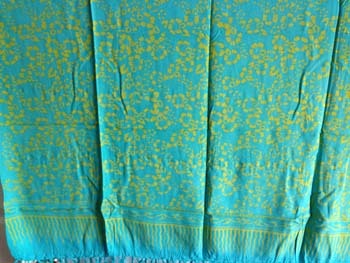 The photos were taken with the sarongs folded in half to 46×30. Fold is at the top of the photos. 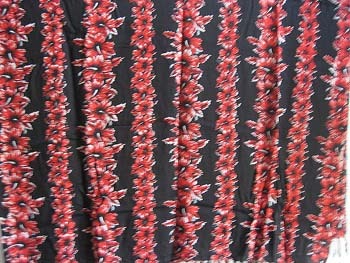 Our cotton sarongs are about 84 by 42 inches and first quality. They do wash in cold beautifully and can be used in quilting as well as garment making. Go take a peek. 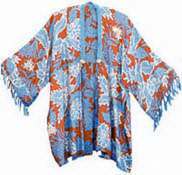 Note – When you purchase a rayon sarong, we will include an instruction sheet to turn it into a Bog Jacket.